EDC South Korea locks in Deadmau5, Alison Wonderland, TOKiMONSTA for its first edition MixmagElectric Daisy Carnival is heading to South Korea for the first time this year, and has unleashed a major line-up announcement for its upcoming August event. Deadmau5, Jónsi and Every New Denver Concert Announcement WestwordDeadmau5, Jonsi, Alex Somers, Cher and Khalid are among the latest acts to announce Denver concerts. deadmau5 bringing 'cube v3' tour to Seattle in December Dance Music NorthwestDeadmau5 is bringing his 'cube v3' tour to Seattle this year, with the show is taking place at the WaMu Theater on December 19. See Deadmau5’s Full Cube 3.0 Show From Ultra, Including When The Power Went Out Your EDMDeadmau5 debuted his Cube 3.0 to the world this past weekend at Ultra Music Festival. Taking over the very last set at the Live Stage on Saturday (before. Deadmau5 & Marshmello Make Peace And Announce Forthcoming Collab Your EDMIt's well established that Deadmau5 and Marshmello haven't had the greatest relationship over the years. The two have been at each other's throats in the. 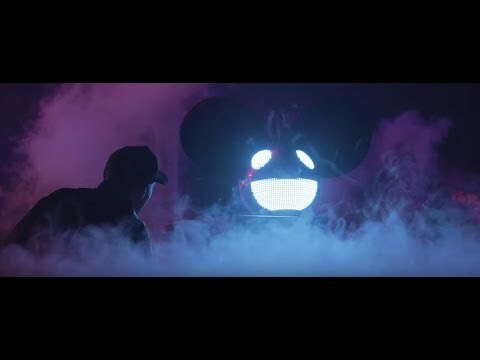 DEADMAU5 To Host ‘CUBE V3’ North American Tour The Inner SaneWidely acclaimed electronic artist deadmau5 is pleased to formally declare the details of his North American 'cube v3 tour'. It is supposed. Deadmau5 Officially Announces ‘cube v3 tour’ Coming To A City Near You Your EDMThe time has come. deadmau5 is about to introduce his cube v3 and an entire tour to go with it. The formal announcement details the entire North American. Deadmau5 Announces Cube V3 North American Tour Your EDMNews of a tour for deadmau5's Cube 3.0 went wide earlier this month, and now pre-registration for the tour is available. Fans received a text alert this. Just Announced: Deadmau5, Jonathan Van Ness & More. Central TrackAlso Among This Week's Upcoming Dallas-Area Shows You Should Know: The Head & The Heart, Scott Stapp, Maggie Rogers, Phil Collins & More. Did deadmau5 just Give Away the Cities of his Cube V3 North America Tour? EDM.comThe Ticketmaster Verified Fan registration for deadmau5' Cube V3 tour makes you choose one of sixteen cities. 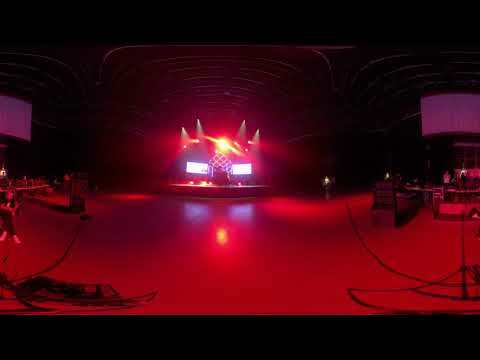 Behind the Scenes of Deadmau5's Cubev3 Show Miami New TimesDeadmau5 will unveil his latest cube at Ultra Music Festival 2019, featuring tech and coding designed by the artist himself. deadmau5 Announces Verified Fan System for Cube V3 Tour; Pre-sale Info Inside! EDM IdentityAfter teasing fans with photos and videos of how stunning the Cube V3 looks, we now have more details from deadmau5 about the upcoming tour this year. Deadmau5 Just Dropped His First Solo Essential Mix In 11 Years JunkeeDance music's problematic fave Deadmau5 has returned to the BBC Radio 1's hallowed booth to deliver his first solo Essential Mix in nearly 11 years.